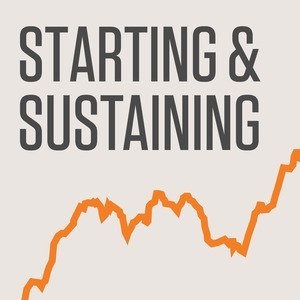 We found 1 episode of Starting & Sustaining with the tag “plasso”. Drew Wilson is a maker at heart. He's created many products with varying degrees of success, but they've all ultimately led him to where he is now, working on Plasso.